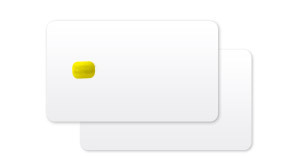 Choose an Option... 25 - 200 201 - 500 501 - 1000 1000+ How many cards per year? Choose an Option... Yes No Not Sure Need to print on both sides? Choose an Option... 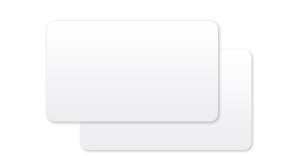 Yes No Not Sure Magnetic Stripe? To honor & preserve our National Forests, AlphaCard will sponsor a tree planting for every printer sold. 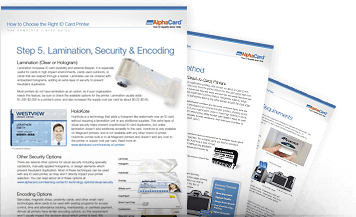 AlphaCard carries a wide range of professional ID card printers and supplies from the industry's top brands including Magicard, Datacard, Zebra, Fargo, and Evolis. AlphaCard has a long history in the ID business, with over 30,000 customers worldwide in every major industry including many Fortune 100 businesses — see why 97% of our customers would recommend us. 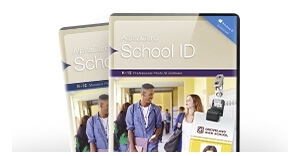 Shop complete ID card systems designed for special industries including employee badge systems, school ID cards for students and staff, retail membership cards, and more. The core of any ID program is the ID card printer. 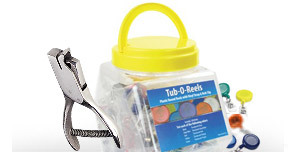 With so many choices available, navigating the options can seem complicated. 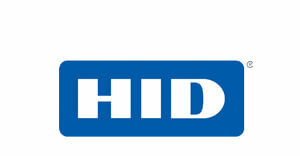 Take some of the guesswork out of finding the right ID card printer. 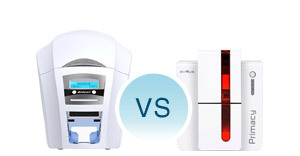 With our handy Printer Comparison Tool, you can compare printer features side-by-side. Whether you're shopping for a basic ID card printing solution or need more advanced printing technology, AlphaCard's Printer Comparison Tool provides you with fast facts. We've included the most important card printer information in a format you can access at a glance. 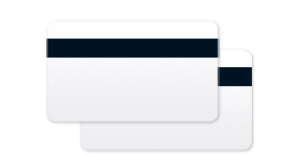 Evaluate our most popular ID card printers from Magicard, Datacard, Zebra, Fargo, and Evolis across a number of categories including print speed, cost per card, upgrade options and more. 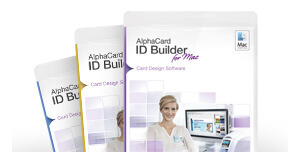 The AlphaCard Learning Center is a tremendous resource if you're looking to gain a better understanding of ID card printing technology and ID card applications. 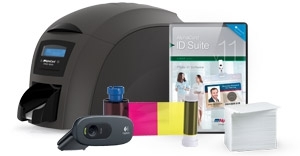 You'll find a wealth of information covering all aspects of the ID card industry from detailed analysis of the components of a photo ID system to helpful tips on choosing an ID card printer. 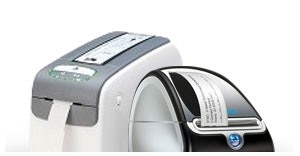 With a wide range of ID card printers available, with every feature and upgrade you can think of, the idea of picking the perfect card printer may be overwhelming – but this handy seven step guide will walk you through the process, asking questions and helping you evaluate your printer needs along the way. 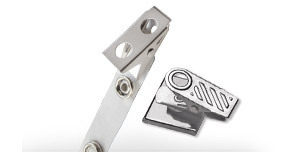 The ways you can use ID cards are almost limitless, so don't be tied down to one style of card. 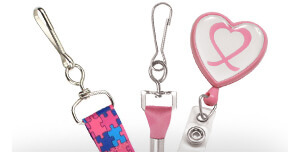 Popular uses for card makers include photo ID cards, business cards, key tags, volunteer badges, visitor passes, time and attendance cards, loyalty and rewards programs, event badges, promotional cards, and more! 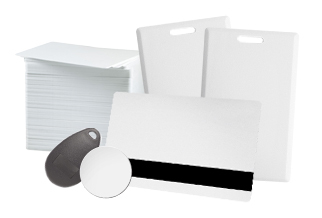 A photo ID card system is made up of many individual parts, all of which work together to help you design and print your cards. We'll help you understand every part of your system, from the printing technology to the types of cards you use and how ribbons work. 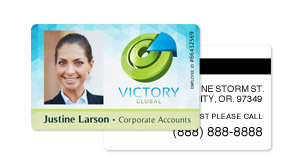 Are you looking to start an ID card program for your business? 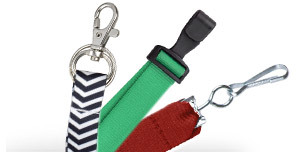 We've got the top questions you'll need to answer as you think through the process, from what cardholder information to include on the card to how you'll display them (lanyard, badge reel, or holder?) and your policy for replacing lost cards. 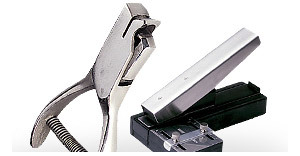 ID card systems are used in businesses and organizations across a wide range of industries. 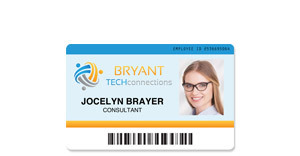 Our ID experts have helped set up systems for printing employee ID cards, student and staff IDs at schools, volunteer badges at non-profit organizations, ID cards for fire departments, police departments and first responders, and more. 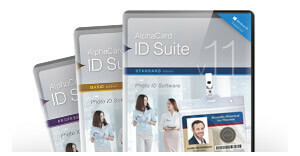 AlphaCard has worked with more than 30,000 customers, becoming your trusted ID card experts. 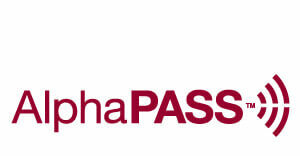 These case studies and success stories highlight how businesses and organizations are using their AlphaCard ID card systems, printers, and software in schools, non-profit organizations, and more. 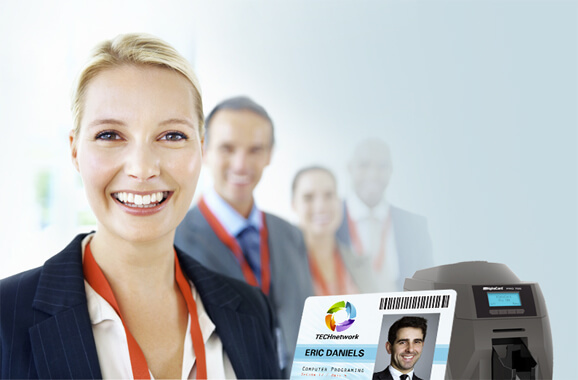 To help you understand ID card printer technology and the powerful ways you can use an ID card system, we've pulled together a collection of our best expert advice and guides. 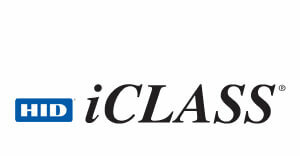 Each of these ID guides is free to download, and cover a range of topics from choosing a printer to ways to use your ID cards. 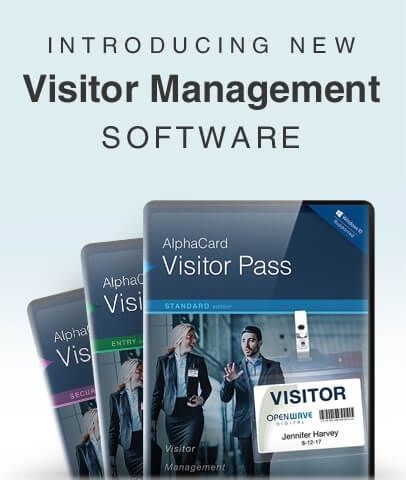 AlphaCard has helped over 30,000 customers launch successful ID card programs across a broad range of industries and applications. 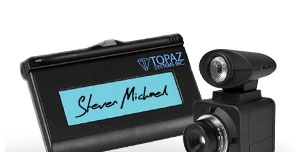 Our photo ID systems can be tailored to meet the needs of any ID card program. 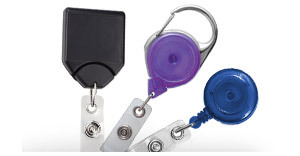 Adding an ID card printer or complete ID system to your business or organization is one of the most effective ways to streamline everyday operations and increase security. Today's improved photo ID technology makes it easier than ever to set up an ID card program. 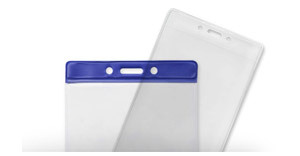 Our selection of ID solutions ranges from photo ID systems for producing basic identification cards right on up to sophisticated systems for producing multifunctional ID badges. 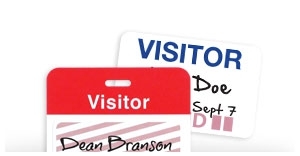 Photo ID systems can be used for a wide variety of applications including time and attendance tracking, visitor ID badges, access control, cashless payment, equipment checkout, customer loyalty, rapid registration, and more. 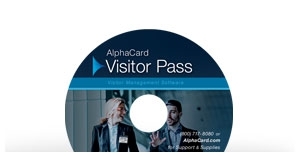 All AlphaCard complete ID card systems come with an ID card printer, ID card software, a digital camera, and printing supplies. We’ll help you learn everything you need to know about ID card systems, from how the printers work to important advice when setting up a new system, card templates, case studies, and more.